A former partner is threatening to freeze two of the $71 bln commodity giant’s operations in Congo, demanding $3 bln. It’s the latest in a list of woes in the African country, including a tough new mining code. But the 6 pct drop in the stock over the past week is overblown. Glencore's Katanga copper mine, Democratic Republic of Congo. Image courtesy of the company. Glencore said on April 27 that two mining subsidiaries in the Democratic Republic of Congo had been served with a $3 billion freezing order by a company affiliated with former partner Dan Gertler. The global commodities trader and miner denied its units were in breach of their obligations, and said it rejects the calculations behind the demand. Gertler, a billionaire who is close to Congolese President Joseph Kabila, was added to the U.S. government’s “Specially Designated Nationals” list last year. Individuals and companies on that list have their U.S. assets blocked, and most Americans are barred from dealing with them. 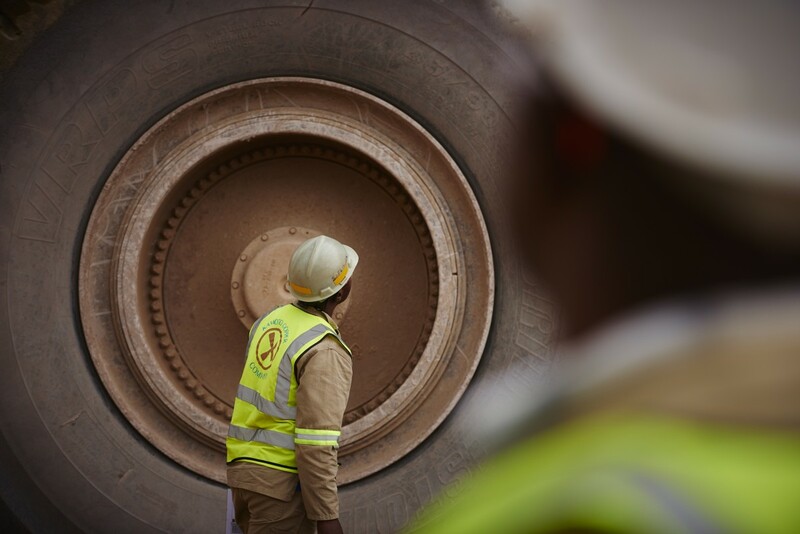 On April 22, Glencore’s Katanga Mining subsidiary said Congo’s state miner Gecamines had started judicial proceedings to dissolve its Kamoto joint venture with the unit because of high debt. Toronto-listed shares in Katanga Mining, the Glencore unit which controls Kamoto, fell 45 percent in the week ending April 27. Glencore and other miners are in talks with the Congolese government over a new mining code which, among other things, substantially hikes royalties, scraps a provision shielding miners from legal changes and makes it harder for them to take profit out of the country. Glencore shares were down 3 percent at 358 pence by 0745 GMT on April 30.